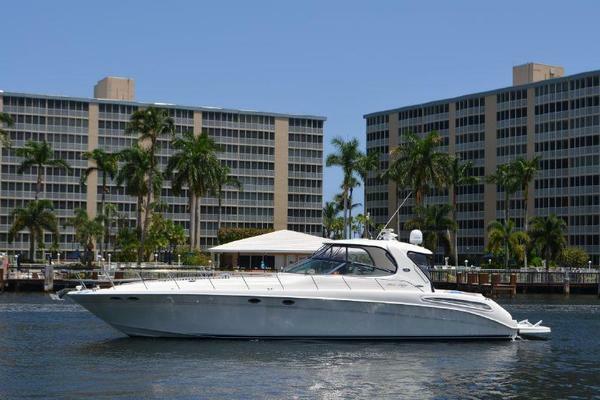 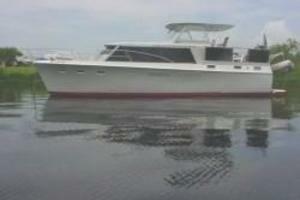 41 Hatteras Motor yacht runs great and would make a great weekend condo. 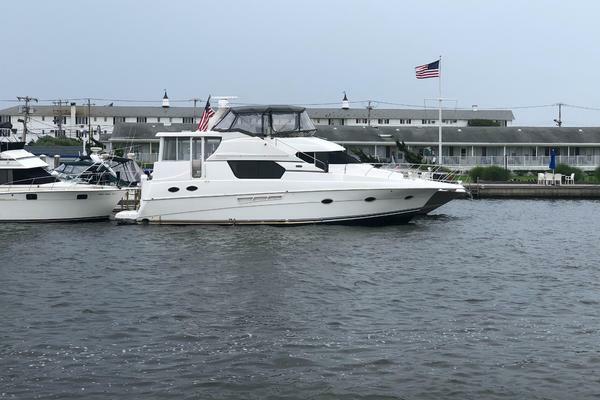 The master stateroom is aft with twin beds, head and separate shower.the salon has a new couch and carpet .The galley is a down Galley and V berth forward. 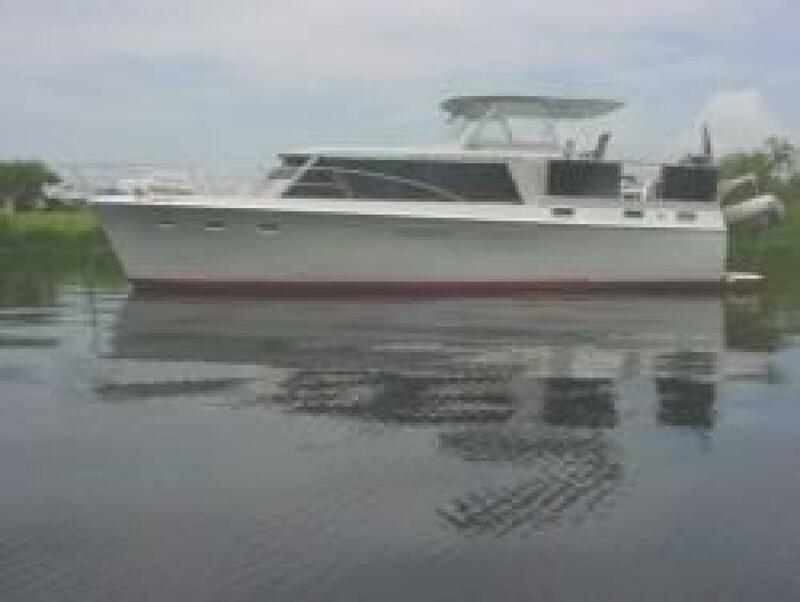 Galley has 3 burner stove and oven and refrigerator and microwave. 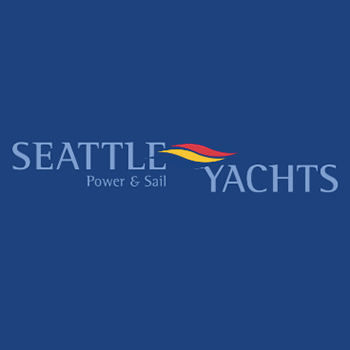 110 v and 12v power , with a 7.5 kw Onan Generator.